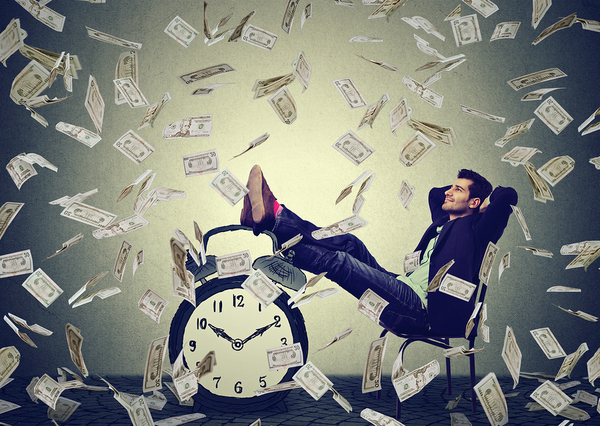 Property management isn't a nine to five job for most. And, even those who work regular hours find that they are pulled in several different directions due to a continuous string of urgent requests. This can be tough on company staff and even top management. Here are the ways that partnering with a call answering service can benefit your property management company's employees. Answering your business' phones is an essential task, but it's also time-consuming. Once you make the wise choice to partner with a professional answering service, you'll be amazed at how much more time you and your staff will have to dedicate to your business. Here are eight valuable things you can do with that newfound time. 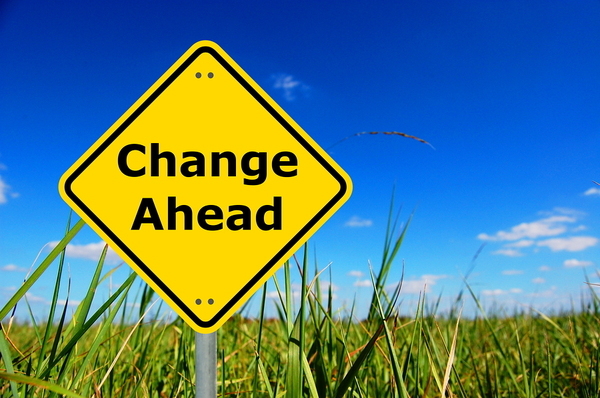 Businesses tend to change and evolve as a matter of course. One of the things that you want from your call answering service is accurate and up-to-date information provided to your callers. Here is why that accurate data is so important, why it's vital that you keep your professional answering service updated on any business changes, and important information that you want to share. Many companies are trying to up their eco-friendly game. 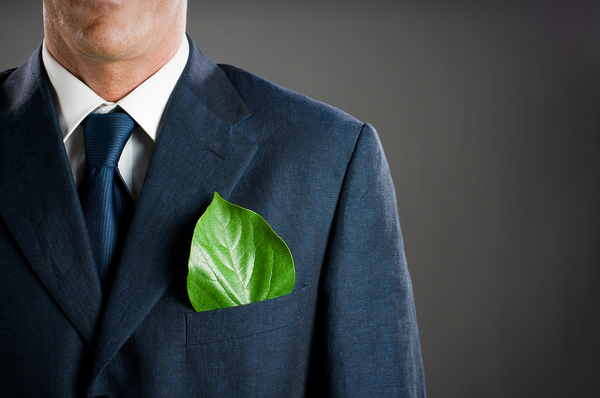 Some businesses can be more environmentally-friendly by modifying their products or services. Some can make changes to their internal operations to reduce their carbon footprint to help save the planet. Yet, some may not have thought about the ways that using a call answering service could impact the environment. When you partner with a professional answering service for your business, you want to make sure that you are getting the best. Some companies talk a good game with slick advertising but fail to deliver once you've decided to use their services. One way to make sure that you are choosing the right company is to see if they've won any awards or been recognized for exactly the sort of services that you are asking them to provide. 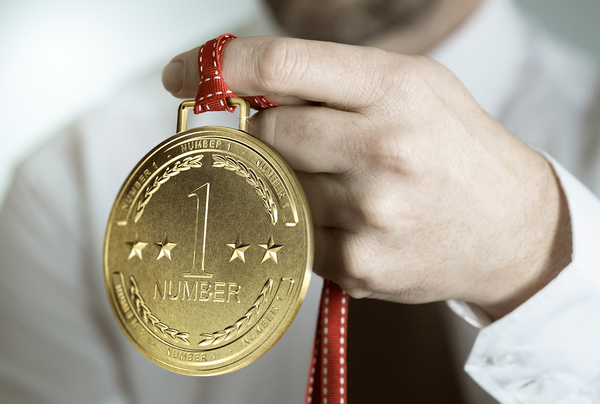 In the teleservices industry, clients can see if the company is both a member of the Association of TeleServices International (ATSI) and has ever been one of their top award winners. 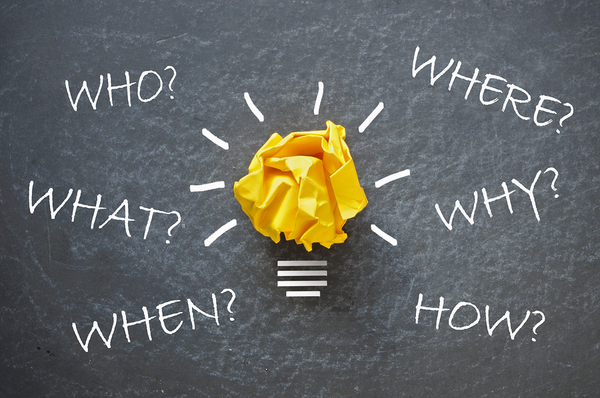 Does your company spend a lot of time answering routine questions over the telephone? Both current and potential clients might call your business number with a variety of questions that you're happy to answer, but that also take time out of your busy schedule. Here are some of the ways that a professional call answering service can help you better serve those customers while allowing your business to grow at the same time. If you're in the HVAC business, you know that this is both a large and competitive industry. 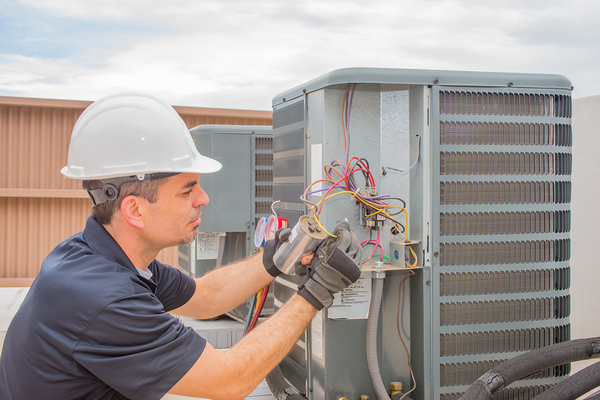 One recent estimate gives the U.S. HVAC industry an $88 billion value with a 4.9% annual growth rate. If you want to remain competitive with the more than 100,00 other companies in this growing industry, you'll need to provide a high level of customer service. Here are several ways that an HVAC answering service can help you do just that. I am a movie buff and because of that my business acumen is usually rooted in unforgettable lines of dialogue, a catchy tagline or film title. I make my way in business through colorful characters; from Arnold Schwarzenegger’s “I’ll be back” (Only promise what you can deliver), Sean Connery’s, “Bond, James Bond” (Never underestimate the importance of a great first impression) and the title of Oliver Stone’s 2010 sequel Wall Street: Money Never Sleeps (If you are not available, your competition will be). A global economy, lost opportunity and customer service are three reasons that remind me of why as a business owner my company should have a 24 / 7 presence; web or phone. While large and successful law firms might have a full staff dedicated to phones and client intakes, this isn't the reality for the average law firm. In fact, even the most successful attorneys lose lucrative clients because of the telephone. 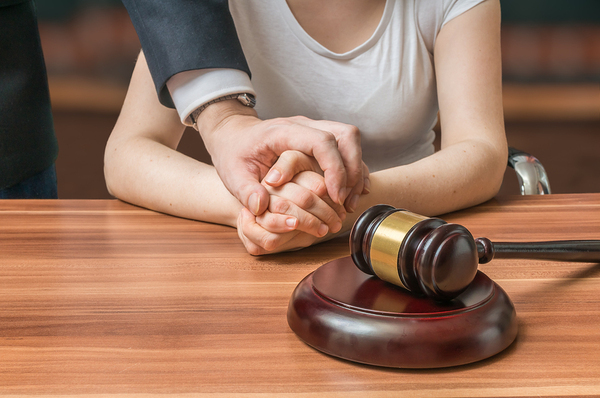 The truth is that potential clients don't want to be put off when they have a legal issue. 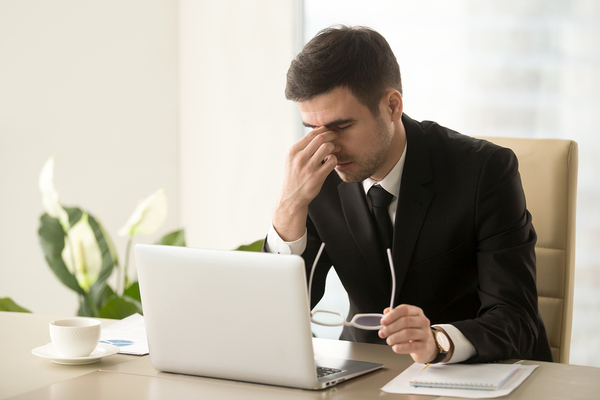 Here are several ways that law firms are losing clients they've never spoken to and how a professional legal answering service can help. Most people who need urgent legal advice aren't willing to leave a voicemail message.